I didn’t intentionally seek out CrossFit, I stumbled upon it by chance when I was invited to a fundraiser that CrossFit Zeal was hosting in 2012. I was lucky enough to win a free month of classes from the raffle that day and didn’t waste any time cashing it in. I was hooked from day one. 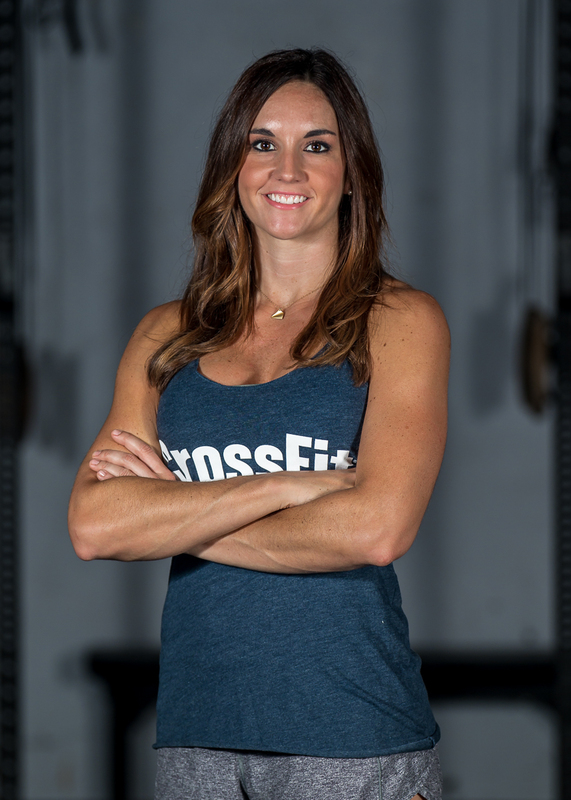 I even moved from Raleigh to Holly Springs for CrossFit Zeal – true story! I didn’t set out with the intention of becoming the “Fittest On Earth” or even becoming a coach. I just wanted a body that I could be proud of. Zeal has instilled in me a level of confidence and strength I never imagined possible. I have lost weight, gained muscle and developed healthier eating habits. I am challenged mentally and physically daily. CrossFit has truly become one of my “basic needs” for survival. Seeing these changes within myself inspired me to become a coach. I don’t just want to be a part of my transformation story, I want to be a part of yours too! Everyone starts somewhere, and believe me, we’ve all been there. I’ve had the slowest time, the lowest score and the lightest lift. Persistence and determination will pay off. Step out of your comfort zone, be patient with yourself, and you’ll be amazed to learn what your body can do. I CrossFit because it works. I tried to become a runner. I hired an overpaid personal trainer. I tried it all and the only workout regimen that has ever resulted in noticeable changes in my body, performance and overall health is CrossFit. I love the challenge to become better than yesterday and to set goals to become even better tomorrow. I love being able to track my progress through increased weights and faster times. I also love a little friendly competition. I hate planning my own workouts and need someone to push me to do things I don’t want to do. Zeal offers all of that and then some! Thrusters…they never seem to get easier, or more fun. Grace or Annie – I would actually do these by choice. I have to be forced to do most others!